Diesel Mechanic School: Really Worth it for a Virginia Mechanic? Diesel engines play an important role in our economy. Industrial and commercial trades rely on diesel-powered engines to complete tasks. You regularly see big trucks on the highways or construction equipment fixing streets and building new structures. All these vehicles are powered by diesel engines, and they are regularly checked by diesel mechanics when they break down or for routine maintenance. For you to become a successful diesel mechanic, you must know how diesel engines work. This means that you should be able to distinguish signs of different diesel engine problems, make a diagnosis, and also make repairs. Additionally, you should have exceptional interpersonal skills for you to explain vehicle problems to your clients. A formal education is imperative to learning all of this. 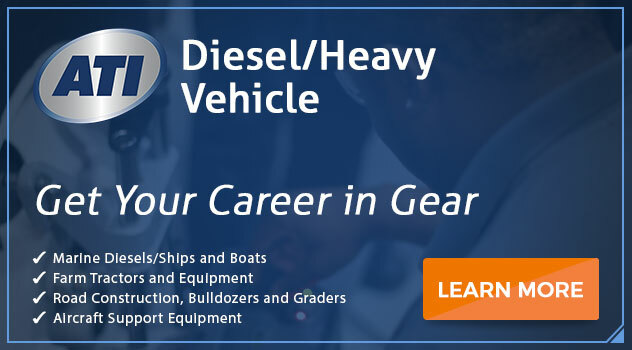 A diesel mechanic school will prepare you for a career as a diesel mechanic. In the diesel mechanic school, you’ll learn both theory and hands-on technical skills. Although you may enter the field as an apprentice, an associate degree from a vocational or community college could give you the essential knowledge and skills to land the best job opportunities. An associate degree program will also give you a good base for getting started as a diesel truck mechanic. Because technology is always changing, you will be required to keep pace through additional classes and other study opportunities. 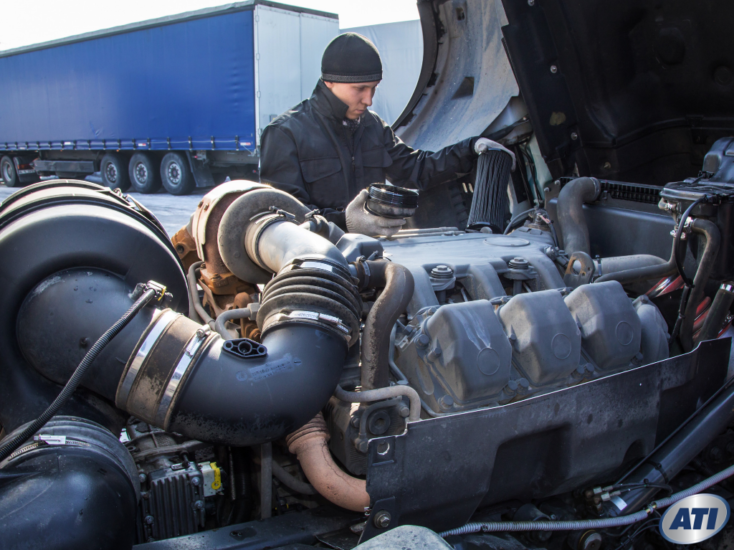 Observation skills: For you to succeed as a diesel mechanic, you will be required to observe and also recognize the different diesel automotive parts such as engine noise, gauges, and determine whether all the diesel components are working efficiently. Dexterity skills: This is a very important skill for any aspiring diesel mechanic. You must be able to coordinate the movement of your hands and fingers when working on some vital parts of a diesel engine. Through formal training, you will learn how to grasp, manipulate, and also assemble diesel engine automotive parts and equipment. Troubleshooting skills: You should also be able to accurately assess and identify diesel component and system issues. This means that you should be detail oriented because you may be using complex and dangerous tools to create or adjust diesel components. Diesel powered engines are different from other engines. They have different requirements when being serviced. Therefore, to become a diesel mechanic you should have a solid background in heavy diesel vehicles and learn to get your hands dirty. You will have to understand the vehicles engine components, electrical system, and all other parts. Additionally, you have to be familiar with using diagnostic computer software on advanced vehicles to identify technical issues. Easier to get a job: According to Learn.org, diesel mechanics with formal training find work easily, and have better work opportunities. When two applicants are competing for the same diesel mechanic job, the one with a strong diesel mechanic education will be more likely to be chosen. You learn the best techniques: Working on heavy diesel trucks is a time-consuming process and you may lack the knowledge of advanced techniques if you decide to learn everything on your own. However, a diesel mechanic school will equip you with the right techniques, which will make your work more trustworthy. Stronger growth rate: Diesel mechanics who have acquired their college degree could easily move up the ranks than those who haven’t completed their formal education. This is because those who have received formal education already have hands-on experience, training, and deep knowledge. Freedom to choose your employment: Because diesel mechanics are in high demand, formal education might allow you to choose your dream diesel mechanic job. You could choose to become a specialist or a mobile diesel mechanic. Since you should be a desirable candidate, you could be able to comfortably move to other areas around the country and still find work. Interested in a career choice that keeps the American economy moving? If you’ve got a thing for trucks and you enjoy working with your hands, a diesel mechanic career might be your dream job. ATI offers an Associate of Occupational Science Degree in Heavy Vehicle Technology. For more information, connect with an admissions officer today. Previous PostWhat Kind of Education do you Need to Become a Mechanic in Virginia?